F. Sengstack Truck & Trailer Repair is the fastest-growing Truck and Vehicle Fleet Repair shop in Long Island, NY. With several locations in New York area. 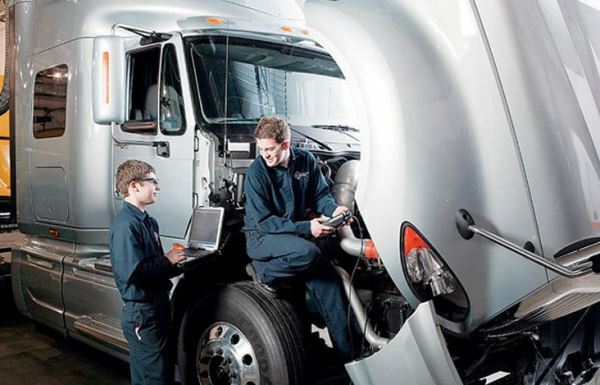 F. Sengstack is one of the best truck, trailer and fleet vehicle repair services to City, State and Federal Institutions and large Corporations in New York, New Jersey and Connecticut. We offer 7 days a week full mechanical, bodywork, paint, scheduled maintenance, including Roadside Services.